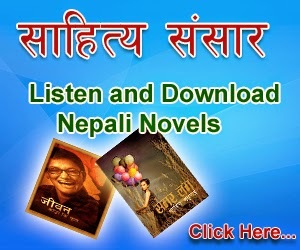 Sahar Ko Katha is Nepali Novel written by Kishor Nepal. 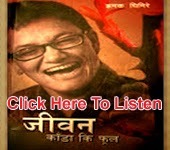 Listen Nepali Novel Sahar Ko Katha audio on online. 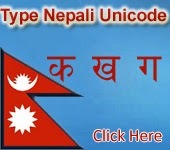 You can Download this Nepali Novel. 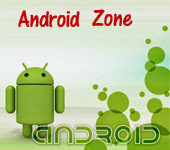 This Novel is in audio format from the radio Program Shruti Sambeg.